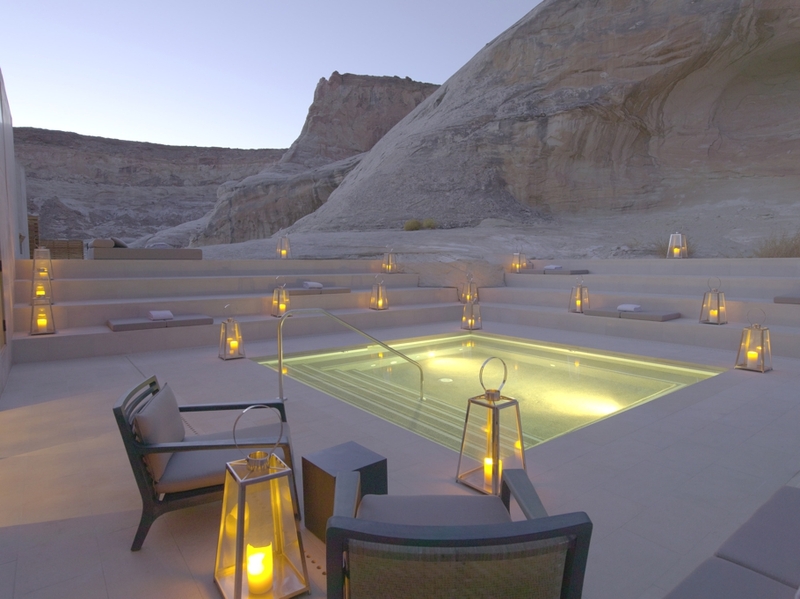 The luxury resort is in a region known as the Four Corners, where the states of Utah, Colorado, New Mexico and Arizona meet. 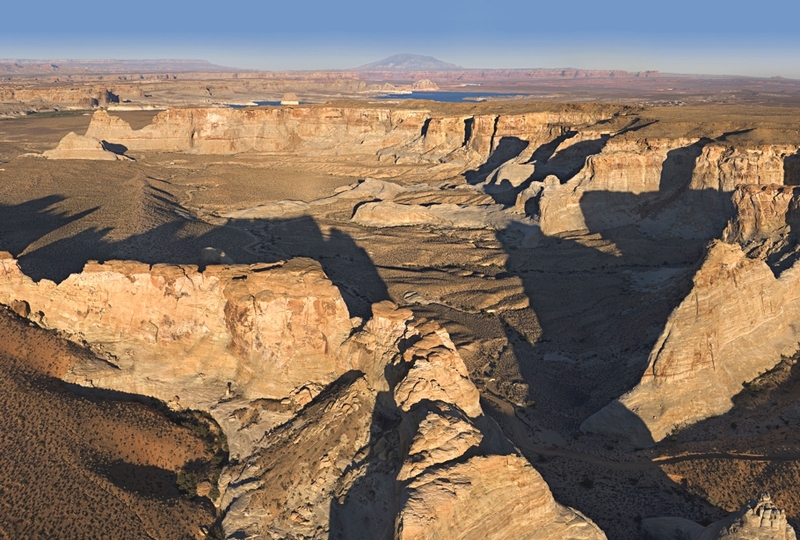 The area has some of the most extraordinary scenery in the US with deep canyons and towering plateaus and has been home for centuries to the native Navajo and Hopi tribes. 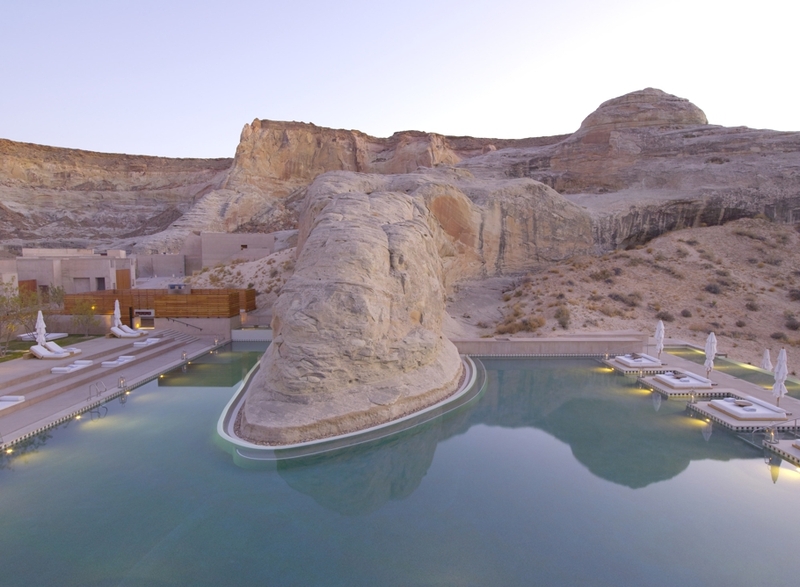 The resort is surrounded by massive 200 million year old mesas and rock formations that present spectacular desert vistas – pink and ash at sunrise, various shades of gold throughout the day and rose colours at sunset. 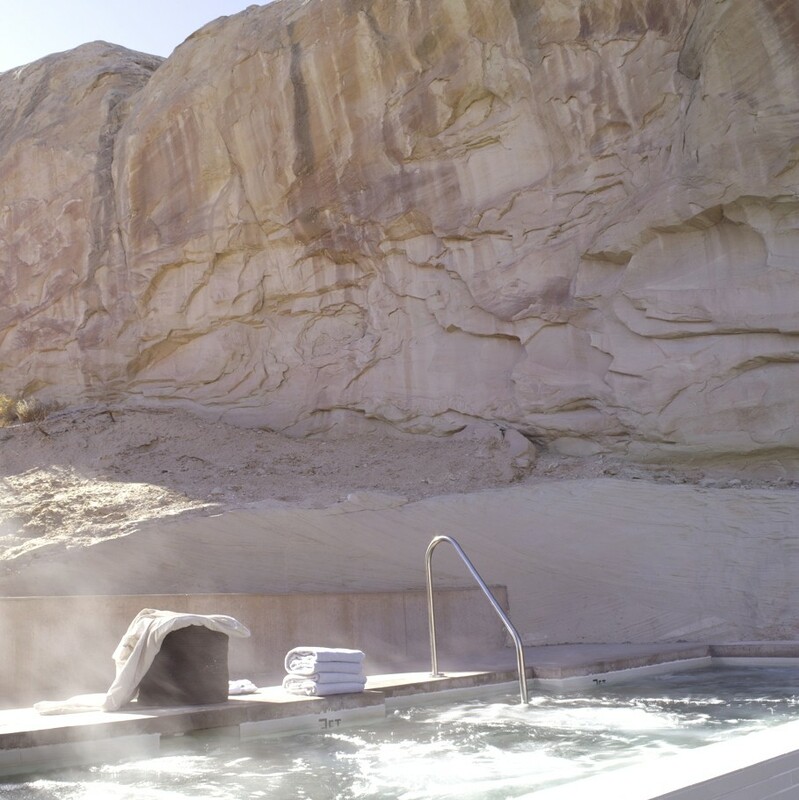 The 34-room resort is spread across a 600 acre wilderness in Canyon Point, Southern Utah. 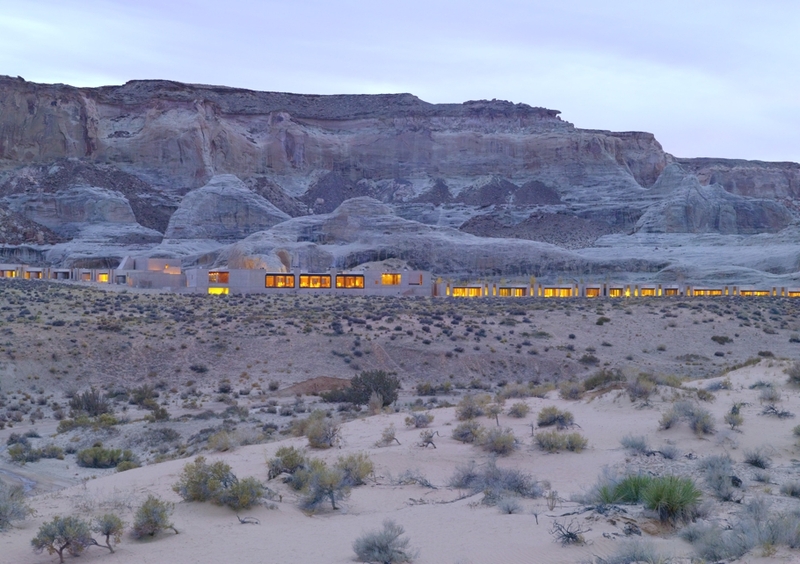 It is designed by Amanresorts’ founder Adrian Zecha in collaboration with architects Rick Joy, Marwan Al-Sayed and Wendell Burnett. 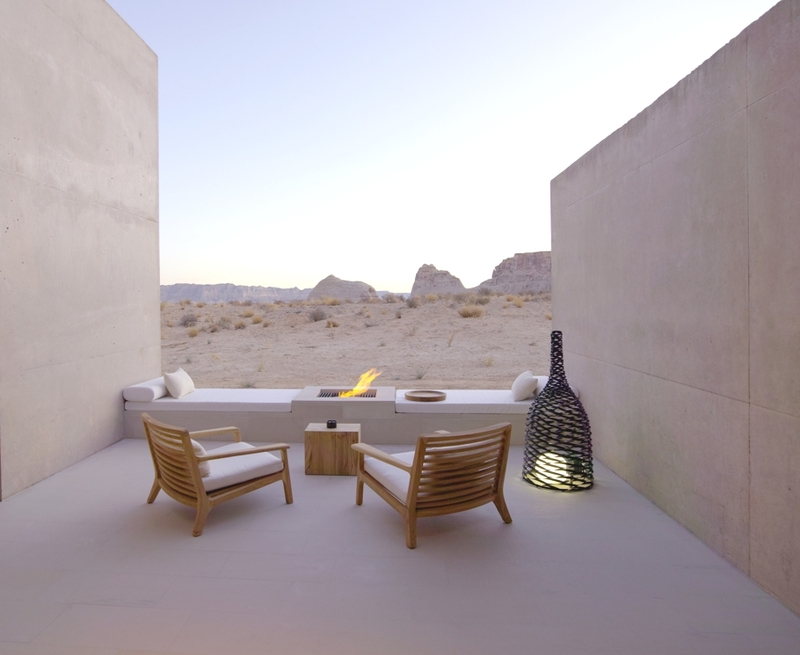 Together they have created a resort that complements the surrounding desert landscape featuring natural hues, materials and textures. 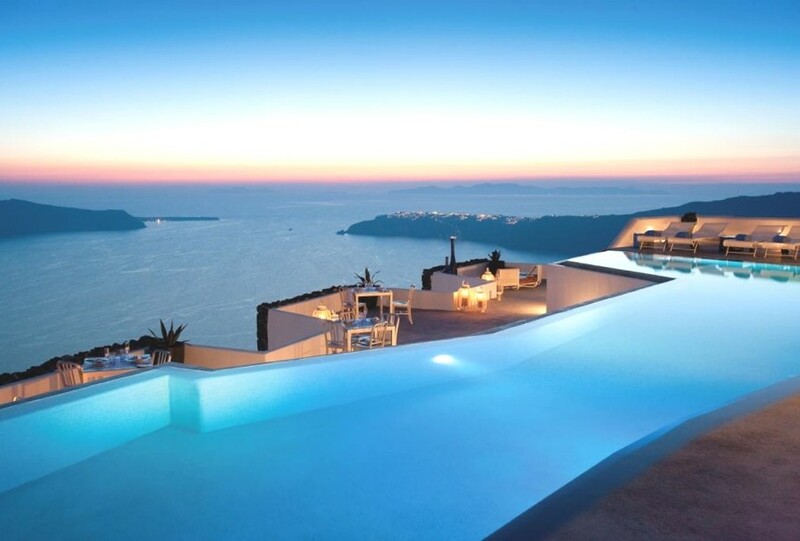 At the centre of the resort is the Pavilion which houses the main living quarters and the swimming pool, which wraps around a vast rock embedded with a hot tub. Two accommodation wings lead from the Pavilion into the desert. 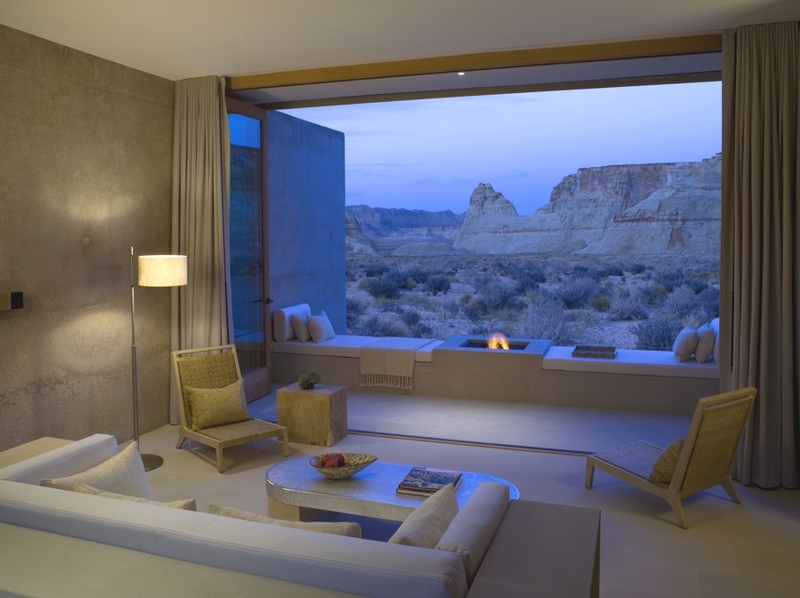 Sixteen suites are located within the Desert Wing and another 18 suites, together with the Aman Spa, are located within the Mesa Wing. Entry to each suite is via a private courtyard that features a Douglas Fir timber screen and includes a dining table, two chairs and a sculptured light form. A glass wall with a central door opens to a combined bedroom and living area. 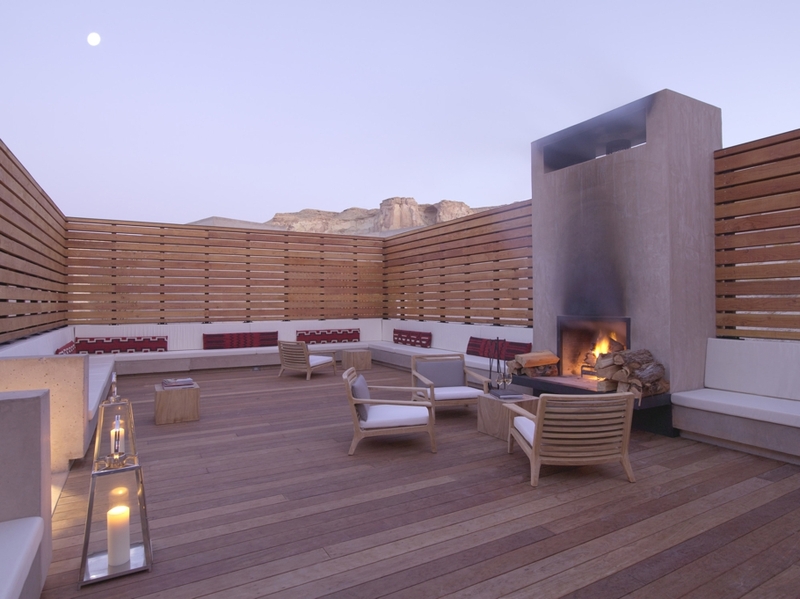 Concertina glass doors open from the sitting area to a spacious desert lounge with views of the canyons and towering plateaus. 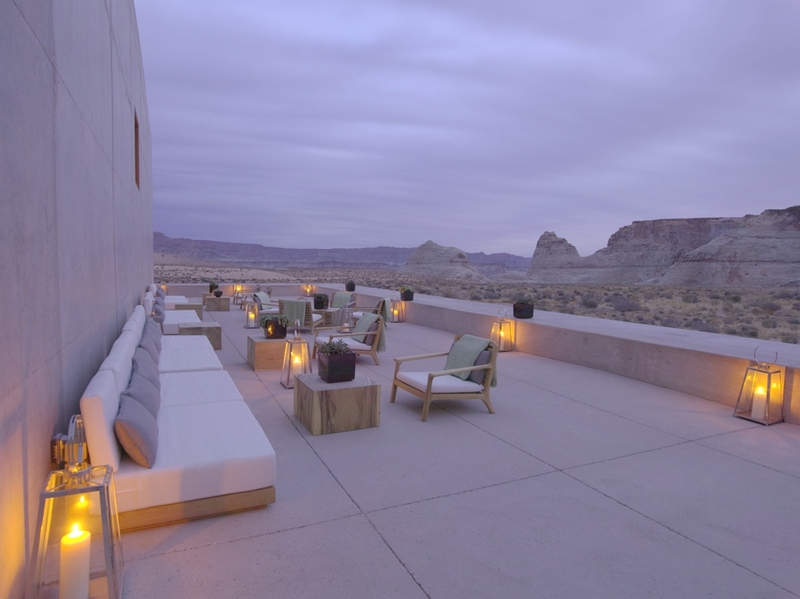 Amangiri is only a 25 minute drive from Page Municipal Airport, Arizona, served by Great Lakes Airways’ direct flights from Denver and Phoenix. 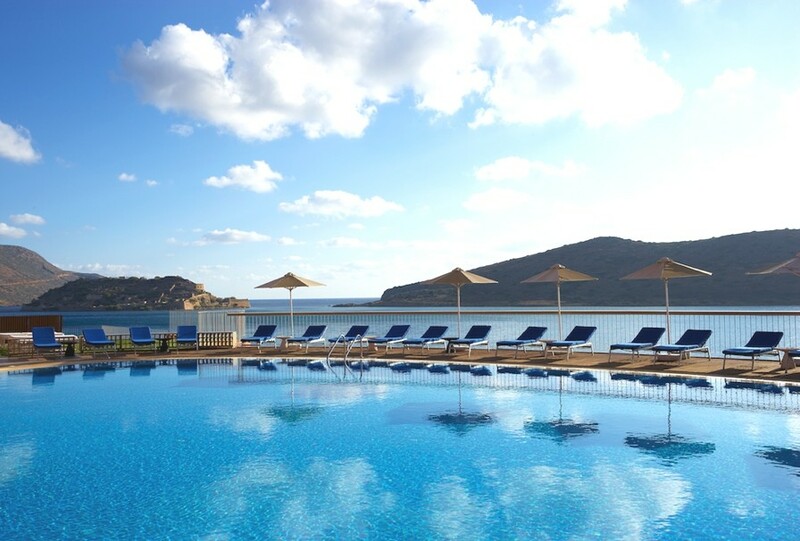 Domes of Elounda is a name that personifies luxury – and it just got even better. The award-winning luxury hotel has just completed a multi-million pound refurbishment.